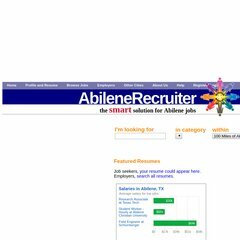 Topics: Employers, Other Cities, Abilenerecruiter, Recruiter Media, and Receiving Associate. It is hosted by Att Lincroft Ort (New Jersey, Middletown,) using Apache/2 web server. It has 2 DNS records, boaz.canvasdreams.com, and boaz2.canvasdreams.com. PHP/5.2.9 is its coding language environment. PING (12.180.54.115) 56(84) bytes of data.